Sgt. 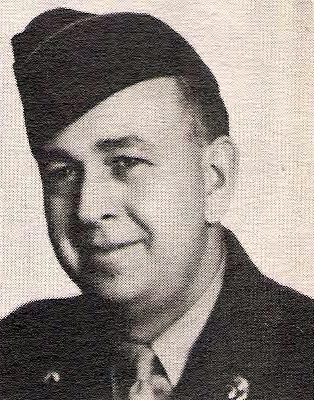 Robert E. Kirksey, son of Mr. and Mrs. R. C. Kirksey, Lorenzo, husband of Ann Ra, Anson. Entered Army in 1943, trained at Mississippi. Served in England, France, Belgium, and Germany. Awarded EAME, with 2 Bronze Stars, GCM, Meritorious Unit Award, and Victory Meal.